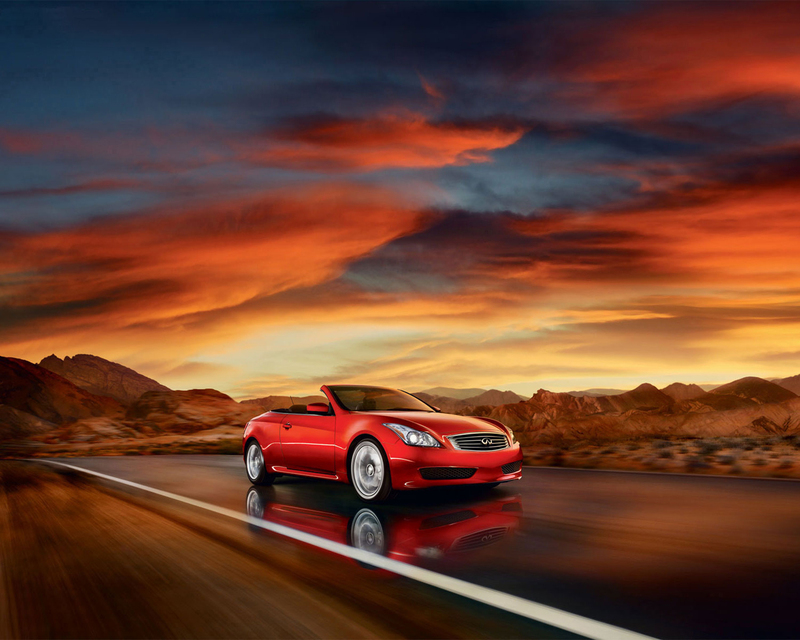 Created around the central idea that a luxury performance convertible should look equally inviting with its top up or down - and be equally enjoyable to drive sans roof or not - the 2013 Infiniti G Convertible combines grace and performance with signature Infiniti attention to detail. 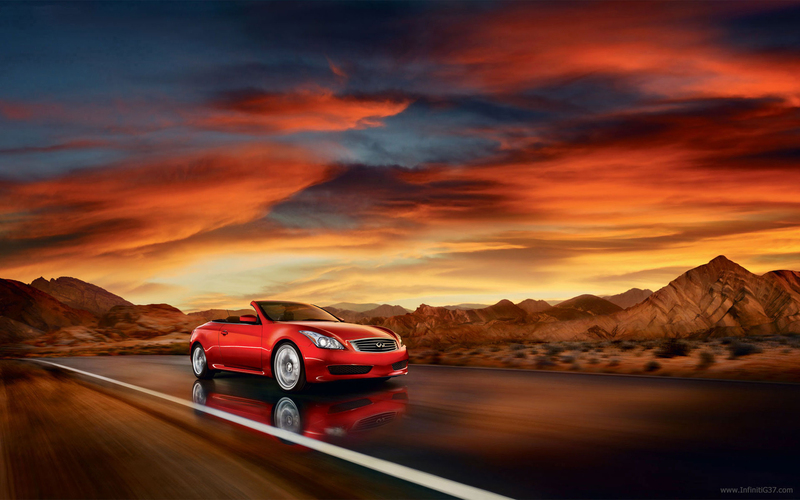 It is available in two models, G37 Convertible and G37 Convertible Sport 6MT. 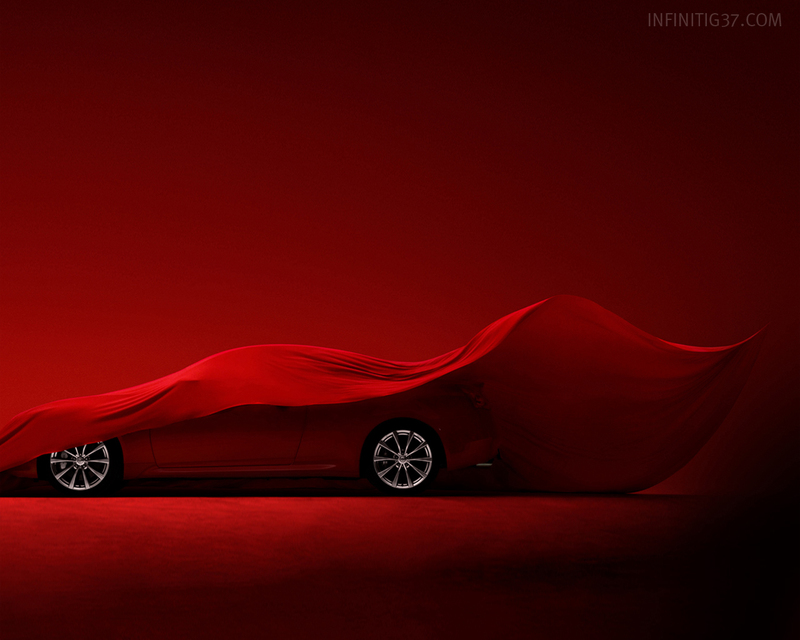 For 2013, a new IPL G Convertible, the second model in the Infiniti Performance Line™, is also offered. 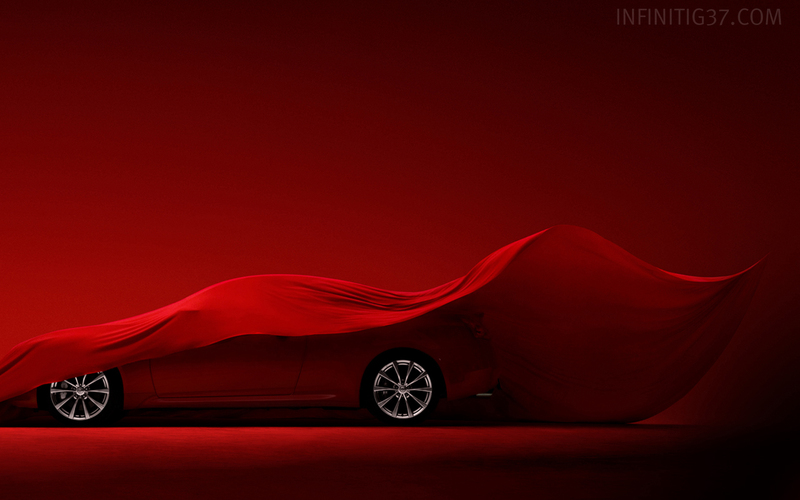 For full details on the IPL G Convertible, please go to infinitinews.com. The Infiniti G Convertible, which is based on the highly popular Infiniti G Coupe, utilizes a model-exclusive design from the A-pillars back - including a unique body structure and a wider rear track. Its athletic, well-proportioned coupe-like styling, flowing front fenders, wave-like hood, and signature Infiniti double-arch grille offer an uncommon presence that is enhanced when the exclusive three-piece power hardtop retracts with one-button operation securely into the trunk. speed, and top position, and an adaptive climate control system that adjusts fan speed in accordance to top position and vehicle speed. As in previous years, the G Convertible comes equipped with a standard 3.7-liter VQ-series V6 with VVEL rated at 325 horsepower. The engine is backed by a choice of an electronically controlled 7-speed automatic transmission with available solid magnesium paddle shifters (G37 Convertible) or a responsive close-ratio 6-speed manual transmission (G37 Convertible Sport 6MT). The G37 Convertible Sport 6MT also features sport-tuned steering and larger sport brakes, 19-inch aluminum-alloy wheels and W-rated performance tires. Technology features include standard RearView Monitor and available Pre-Crash Seat Belts and Intelligent Cruise Control (ICC). The G Convertible's available Infiniti Navigation System includes NavTraffic Real-Time Traffic Information, NavWeather with Real-Time Weather and 3-day forecast (SiriusXM subscription required, sold separately), Streaming Audio via Bluetooth® and Zagat Survey® Restaurant Guide. The system also features a touch screen and Voice Recognition. Front double-wishbone and rear independent suspension with extensive use of lightweight aluminum components, large front and rear stabilizer bars and Dual Flow Path® shock absorbers.